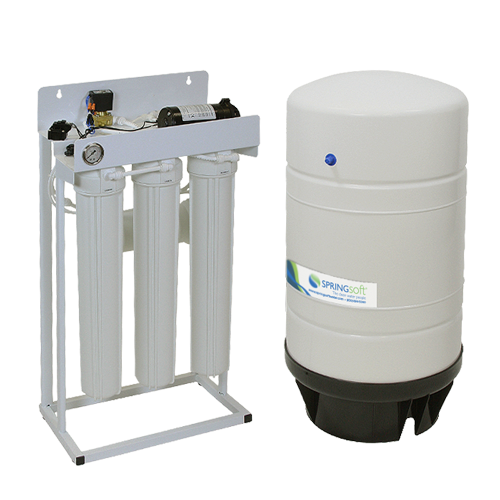 The Springsoft water purification systems can help to dramatically reduce the potential contaminants found in normal tap water, providing the fresh clean water our bodies need. Clean purified water is essential to good health and fitness. 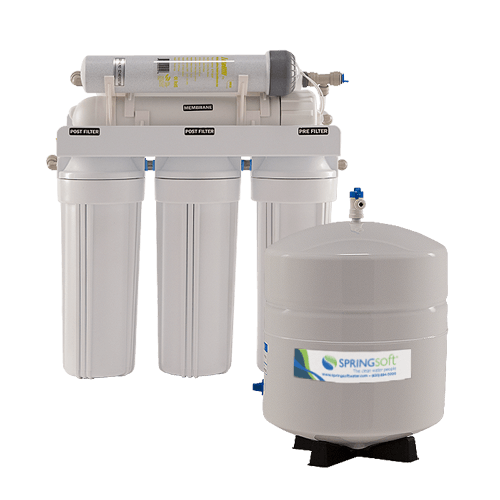 Springsoft purification systems are usually connected to a specific stand-alone drinking faucet and/or a refrigerator water dispensing system along with its ice maker. The Springsoft Water Specialist will assist in providing the best system for your needs while staying within your budget. 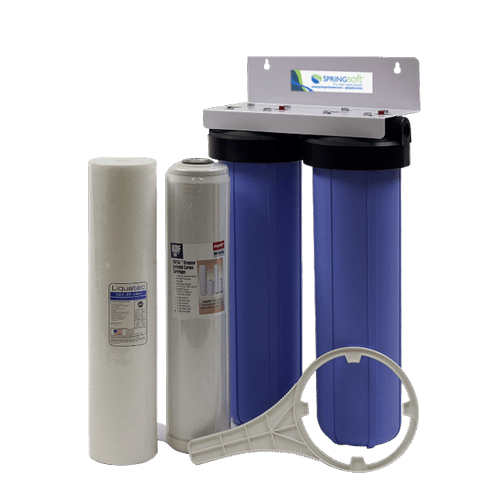 By utilizing a technique known as reverse osmosis, our systems are able to provide the cleanest, freshest water available. In addition, under-sink filters are also available to reduce more specific contaminants such as chlorine taste and odor, lead, etc. while not providing the wide filtration gamut of reverse osmosis. Are you unsure about the quality of your water? Is your water smelly, cloudy or tasting funny?